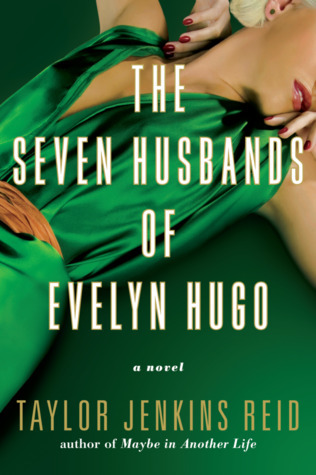 First impression: what a creepy name for a book. 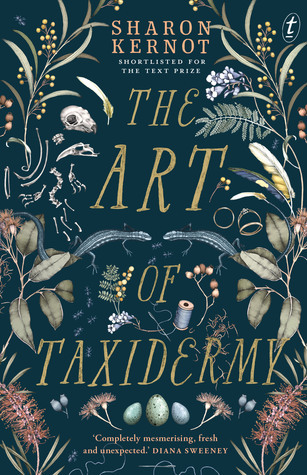 I had seen The Art of Taxidermy a couple of times listed on NetGalley but I skipped requesting it two or three times - simply because the title was so creepy. But my attention was drawn to the title, time after time, so I decided to give it a shot in the end. Who knows what kind of jewel it could turn out to be? 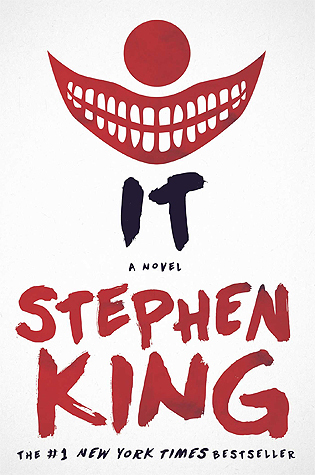 The book WAS creepy, but not creepy in the traditional way. The novel was quirky and heartbreaking and the taxidermy theme was just a tool to show something bigger. 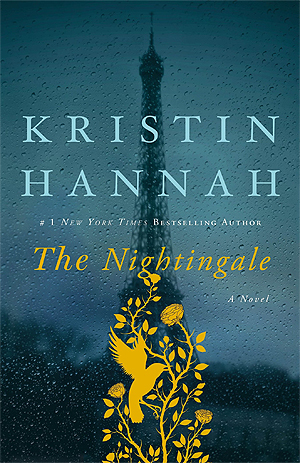 The novel was an exploration of a young girl's way to deal with death, grief, and longing, but also an exploration of family dynamics. The journey was both daunting and dark but there were also joys of discovery and friendship. Staying true to yourself even if it isn't easy or comfortable. I didn't realize The Art of Taxidermy was a verse novel until I started reading. In fact, now in hindsight, I think the novel is at its best in its current form. The short, punctual poems were straight to the point but had a lyrical and melancholy tint to them. I found it so easy to get into the story, the beautiful imagery and the rhythm made the whole reading experience smooth and calm. "Father's blue eyes moistened, and the blue deepened and deepened into cool, aquamarine lakes." "Clouds of pink coral drifted above us, almost close enough to touch." There was one thing I wanted to see done differently, though. The author introduced a lot of different themes, and in my opinion, the book should have been longer (currently 240 pages) so that the author really could have dug deeper into some of the themes and topics. I think there's plenty of material to write just about grief and loss, but there was also mentions of racism and colonialization, WWII and immigration. While these topics did bring depth to the characters and were interesting, I think discussions of discrimination and aboriginal's status would have required a bit more space. In fact, those ideas would have required a book(s) of its own, just simply mentioning the discrimination felt like a cop out and riding on the topic instead of fully exploring it in depth. All in all, The Art of Taxidermy was a moving piece and it made me think about death. Death is inevitable, but still many of us simply refuse to confront it or cope in unhealthy ways. Can we even deal with death in healthy ways, truly? I know I'm going to have big problems when death decides to visit me or my close ones. 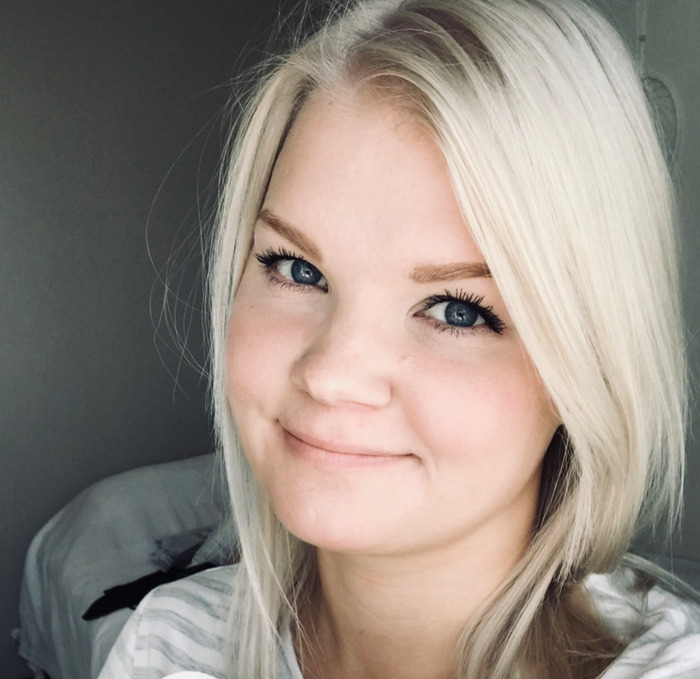 But we should try to see death as a natural part of life, because death will visit us all, and while it's unbearable, it's also something we have to learn to live with. 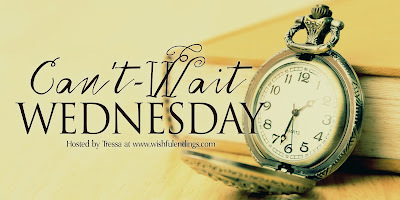 Can't-Wait Wednesday is a weekly meme to spotlight and discuss the books we're excited about that we have yet to read. The epic book two of the amazing The Poppy War series is just around the corner! Well, almost. But I couldn't wait to share this book with you all, whether you have read the first book or not. 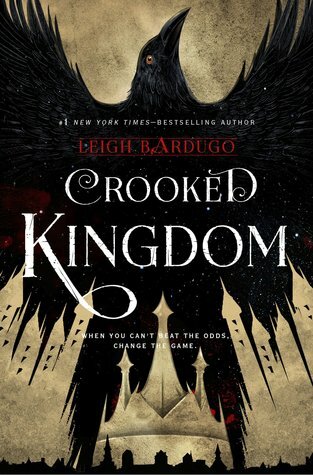 If you haven't started on this series yet: please do! Kuang has a very unique voice in fantasy storytelling: the author builds a detailed and dark world with an interesting take on gods and mythology. 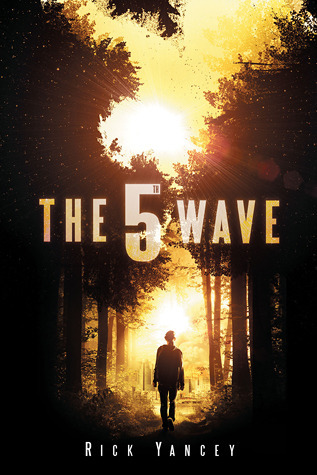 The first book was a mix of Harry Potter, The Game of Thrones, and Percy Jackson. 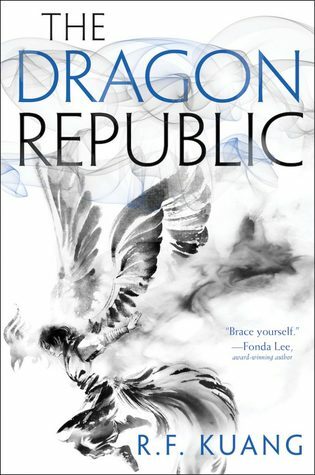 I'm expecting a lot from the second installment, The Dragon Republic!! Those who have already got up and personal with The Poppy War, what are your thoughts on the second book? I found this random unpublished post which didn't even have a title. I opened the document, and I found all these beautiful quotes I had been collecting maybe 3-5 years ago! I think I'm going to make this a regular post, maybe not every week or month but maybe 3-4 times a year. Just enough time to forget I had highlighted the lines in the first place! But here are some beautiful random quotes, I honestly don't even remember collecting them, but they must have left me pondering or just caught up in the emotion for one reason or another. Hope you enjoy them as much as I apparently did! "I'm sinking," she says. "You're not," I lie. "Then you can take care of yourself". And of course, she was right. Self-sufficiency is one of the few benefits of being lonely. Seems like I've been waiting for you to come around my whole life, Lee. But a man can't wait forever and stay a man. "I think all the good stuff is always supposed to be a little bit scary," he says. Maybe other people have invited me to do things and I've said no before giving it a chance. Maybe all of this is my fault, just not in the way I thought. 'You watch the world, Bean'. Tucker is right. I do watch the world. I do assume. I do all of those things - alone. They had all their terrors, but at least the spiders that lived in the new girl's veins were imaginary Grace had learned a long time ago that the true horror of this world were other people. Anxiety is feeling grown too large. A feeling frown aggressive and dangerous. When I was born, I was born screaming. It was the same for almost everyone I've ever heard of; if you weren't born screaming, then you were probably born with too much optimism. For me, the middle ground doesn't exist. "Thank you-- Sarkan." His name tasted of fire and wings, of curling smoke, of subtlety and strength and the rasping whisper of scales. Oh man, I wanted to like Children of Blood and Bone so bad. 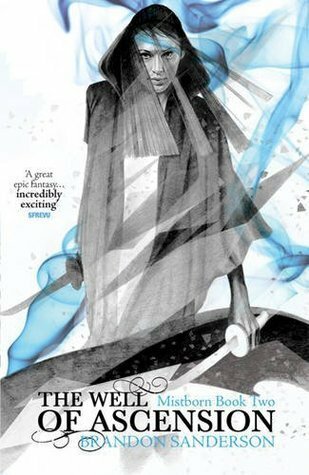 The premise was something completely new - a breeze of fresh air with the West African inspired mythology. 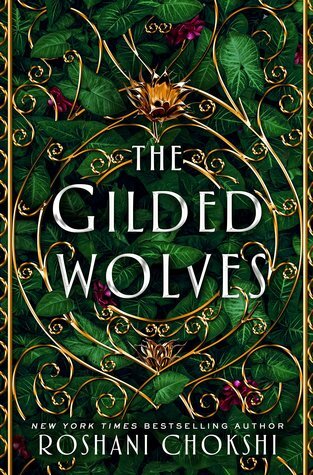 I enjoyed the first half of the book a lot, the three point of views were distinct from each other and they had a set of motives and goals which would eventually clash. I enjoyed learning about their backgrounds and how they experienced the world. 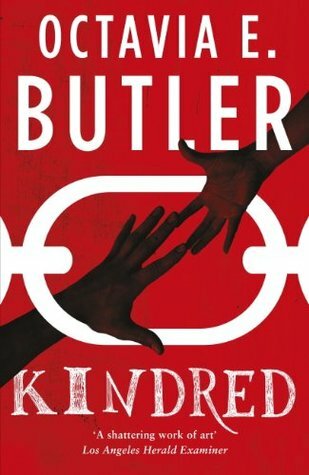 The novel was full of tension between the nations, discrimination and prejudice, in other words a rather dark book, and I loved it. Adored it. But then the second half came along, and I started to become more and more bored with each chapter. 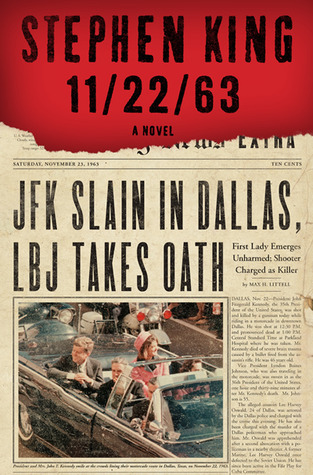 Those who have read the book may ask: how on earth were you bored when the novel was so action-packed? In fact, that might be exactly the reason why I became disinterested in the story. While I root for action, too many twists and turns make the novel unfocused. I felt like the story was going a million miles ahead and I struggled to stay along. 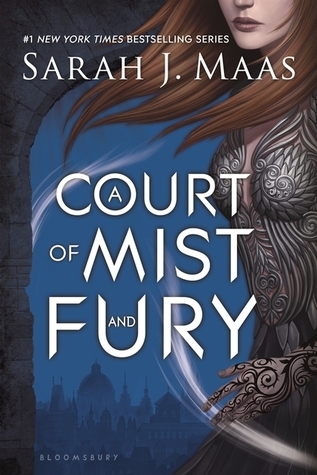 The novel is full of mythology and worldbuilding, I wasn't sure where to focus while all the action was taking place. There were only a few moments to let the reader have a breather toward the end, and I really missed those moments, to fully take in the incredible world Adeyemi had created. 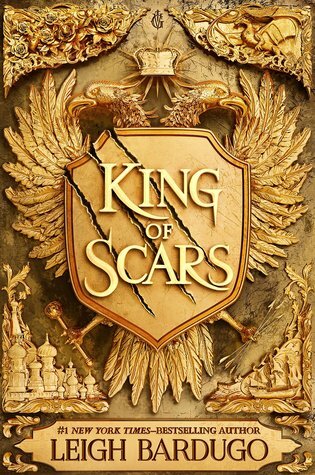 The absolute strength in my opinion, besides the world-building, which is rich and intense, was the different characters and how they developed throughout the whole novel. I especially enjoyed the prince Inan and Zélie the commoner's point of views, while Amari the Princess was a bit 'meh'. Through these characters, the author took a stand on the issues of institutional racism and discrimination. I thought it was wonderfully written - more young adult books need to have themes like these in them! 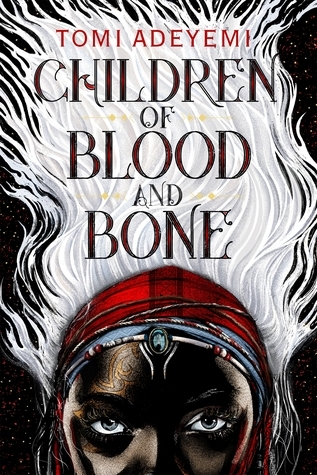 Children of Blood and Bone was exciting and thought-provoking read, but in my opinion the novel was too intense and packed, especially towards the end. 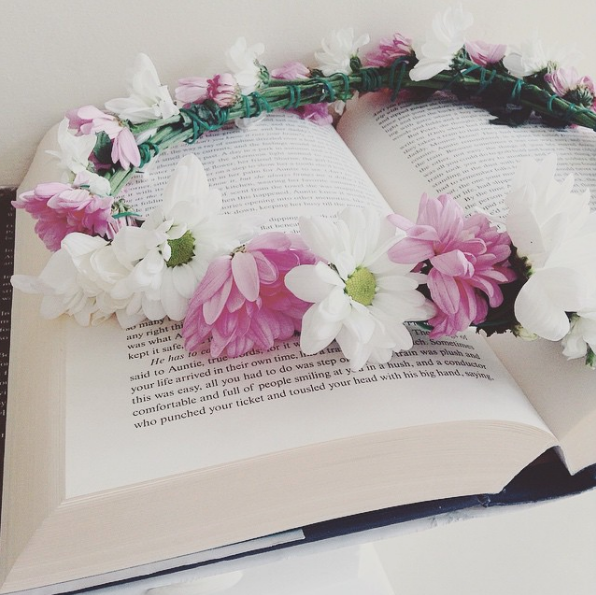 I know that the novels are supposed to gain speed the closer the readers get to the end, that's how they are built more often than not, but it was too jammed with all the action. I loved the magic element and the core themes, but I can't help wondering if book two is going to be as jammed as the first one? 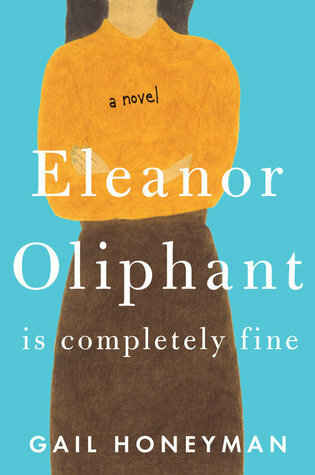 I don't have a lot to say about this book and I think that tells a lot about how I feel about the novel. A lot of people enjoy books which are this fast-paced, but it didn't work for me. Children of Blood and Bone was an ok read for me.